IT'S TIME!!! TO REBUILD MOANA POOL! 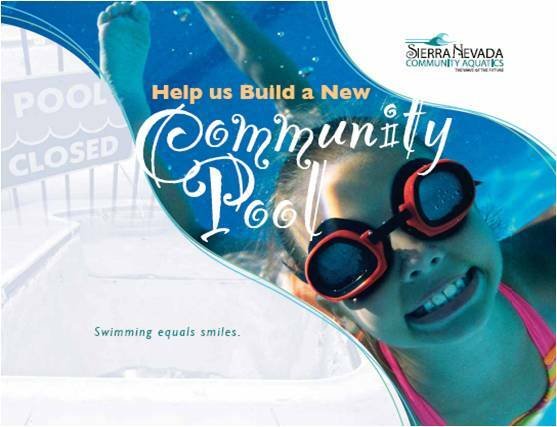 Contact the Reno City Council now to express your support for the Moana Pool in advance of their Ocotber 24th Meeting. Click Here to open our Newsletter for more information. Our mission is to promote, facilitate and coordinate the sustainability and expansion of aquatic resource within the Truckee Meadows.